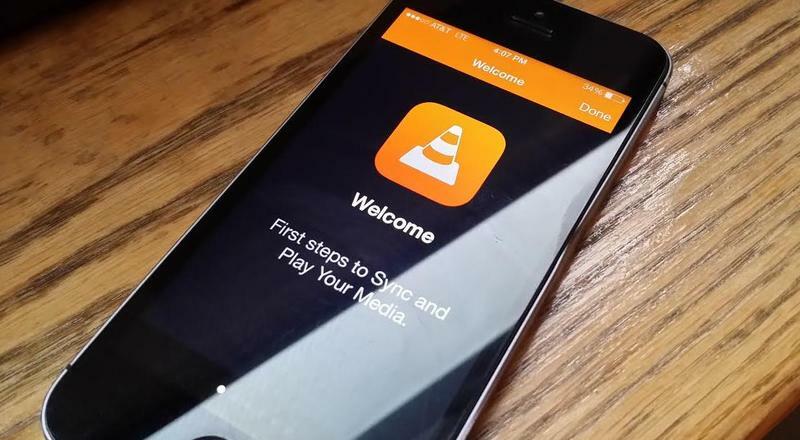 The VLC player is one of the best video playback applications across all platforms, and it has been a personal favorite of mine since I first started using it on my PC years ago. It launched for iOS in 2013 and even received a few updates in July, before it was ultimately pulled from the iTunes App Store following the deployment of iOS 8 in September. Thankfully, a developer on the team said it's set to return early next year. MacRumors first reported on the news and cited a Tweet from developer Felix Paul Kühne who said it will return to the iTunes App Store "hopefully quite soon." In another post on the VLC forums, he provided a better time frame. "Probably early next year due to the iTunes Connect holiday shutdown," he said. Those comments suggest it may already be ready for publication but is simply being held up on Apple's end momentarily. There are plenty of third-party options still available in the iTunes app store, including several VLC streaming apps, but none are as a good as what you'll get from the final version. Two days ago, Kühne said that there's a new beta version being circulated right now with a "bunch of improvements," but didn't dive into what those improvements are. Also, the beta version isn't accessible through iTunes or widely available for all. Hopefully those improvements include all of the polish released in VLC for Android version 1.0.0, which hit Google Play on Dec. 9 and offers an equalizer, playlist management, new dark and white UI options, subtitle support and more.